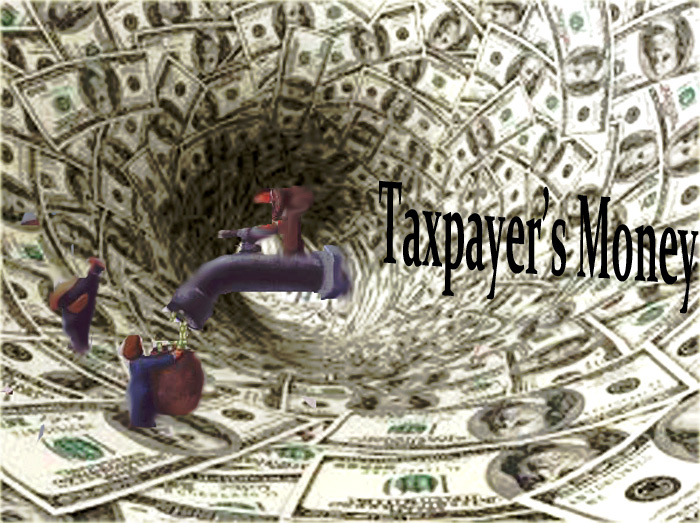 Education and Healthcare money siphoned by Big business with government holding the spigot. Does anyone wonder about why we have such a large deficit? I don’t but it upsets me to know that poor families, who struggle, are blamed.